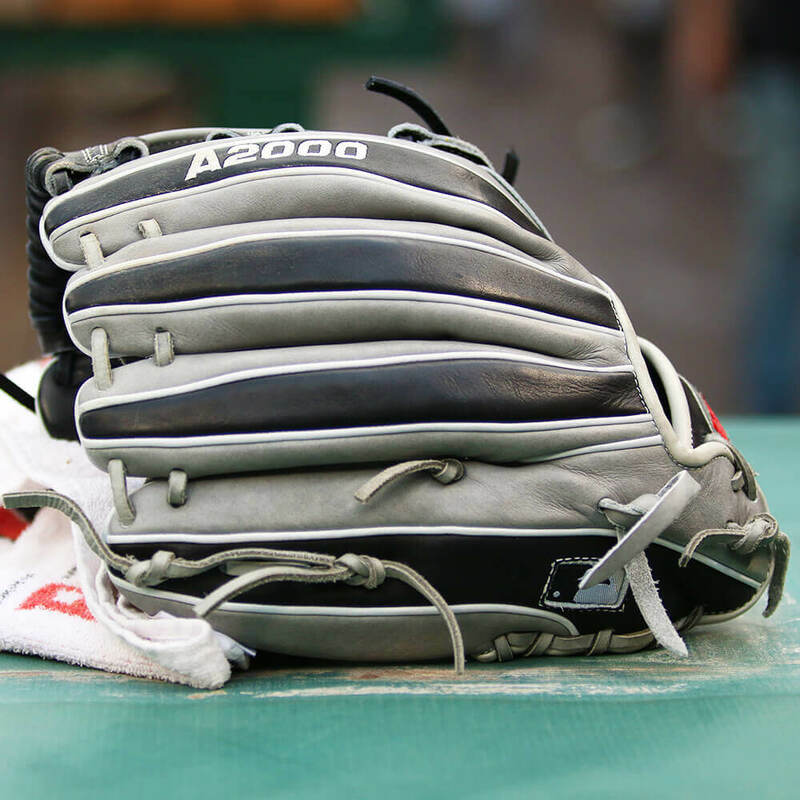 Todd Frazier took this out in warm-ups and said “I gotta break this puppy in!” Its a new glove even for Frazier (he picked it up on Wilson Glove Day, and the model name alone is worth considering if you’re looking for some length (its a 12.25″) in the infield. 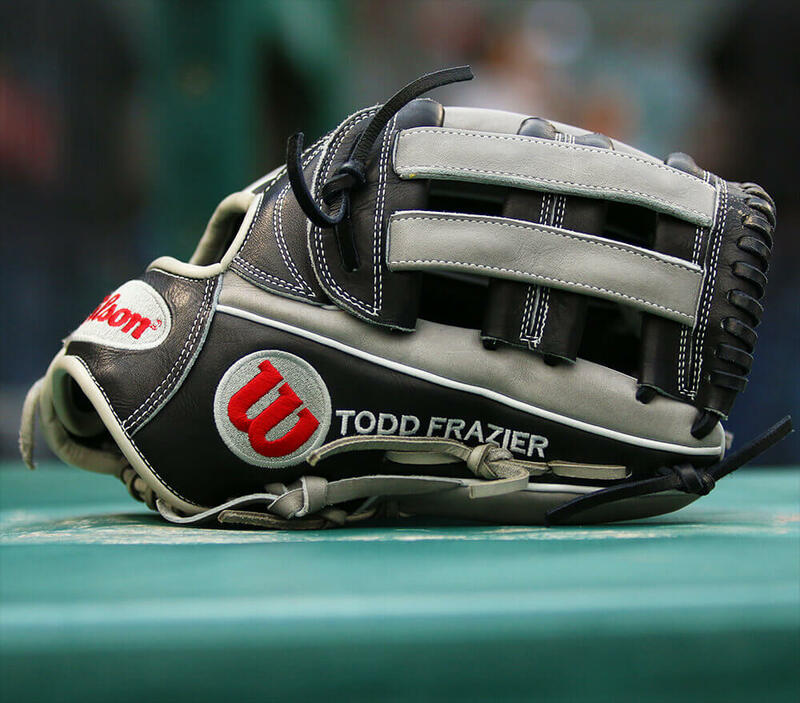 The exciting news is that Frazier’s TDFTHR is available now! 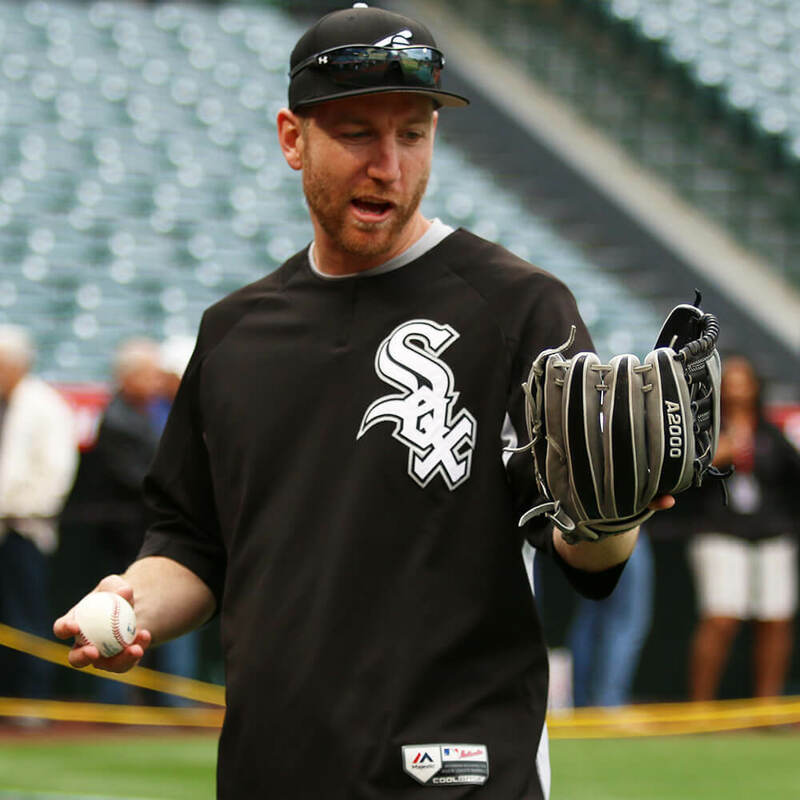 Categories: Todd Frazier, Gear, Glove, Third Base, Chicago White Sox.